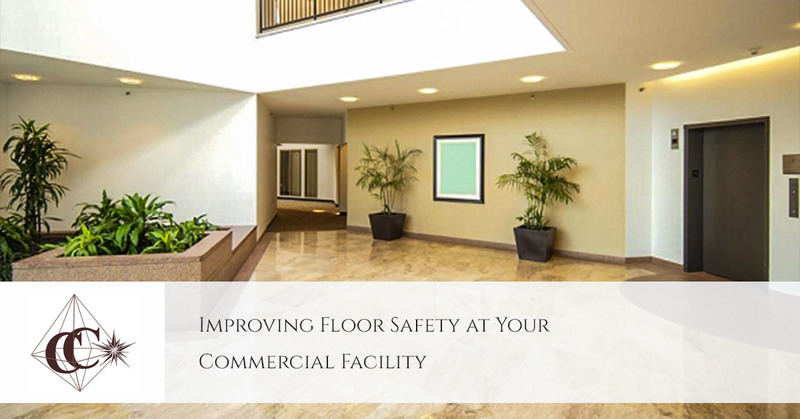 Improving Floor Safety at Your Commercial Facility | Crystal Clear Enterprise, Inc.
People slip, trip and fall every day. But if high number of slips and falls are being reported in your facility, you might want to investigate the matter. It’s only a matter of time, till minor slips turn to major falls. How can you promote safety at the workplace? Needless to say, slip and fall hazards have a potential t cause serious injuries. This can result in absenteeism too. As a facility manager, you have the responsibility to keep the workplace safe for employees. Custodial staff or a janitorial service hired for cleaning is equally responsible to maintain these spaces. Scrub and rinse services can remove dust, get rid of spills and stains, and maintain clean floors. This is one way to minimize these hazards. Other services including vacuuming and office carpet cleaning can further help promote safety. While the absence of cleaning programs can create huge risks, cleaning itself can be a problem too. Not all detergents are meant to work well with water. Moreover, some chemicals may not be suitable for a commercial space due to oily or viscous nature. IT guy to look after your finances, right? Make sure the cleaners sweep or vacuum under cubicles. This will get all the dust out and prevent its escape from time to time. Dry vacuuming may be a good idea for some floors. There are separate cleaning programs for specialty floors too. Stripping and waxing, if done in a timely manner, can help preserve the integrity of the floor. It can also prevent dust from being trapped in between spaces. A scrapper mat placed outside the entrance can keep the dust out. This is even more useful during the winter season. Add a walk-off mat to the lobby and the snow will no longer melt on your floors. Hire a commercial floor cleaning service that can follow a floor care regimen for proper cleaning and maintenance. If you’re looking for a cleaning company, you’re at the right place! 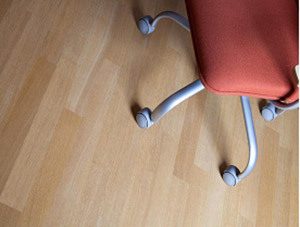 Opt for our floor care and janitorial services today.